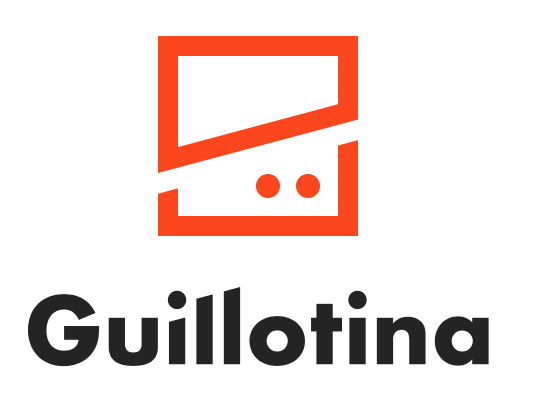 We will have a Guillotina sprint in Toulouse from the 13th to the 16th of June. The subject is not entirely defined yet but it will involve both code Guillotina Python dev and related frontend dev. We will come up with more details soon but I just wanted to announce the dates as many sprints are planned at the same period. Ping me when you have more details if you need to get the sprint onto plone.org! Guillotina is a great framework which can help in many use cases (not only CMS), it allows to deliver fast and scale. We think too many people do not know it and we want to raise the level of awareness about Guillotina. That is why the Toulouse Guillotina sprint objective is to enhance the developer-friendly aspects of Guillotina which are commonly provided by well-known existing web frameworks (like powerful admin interface, simple object model), and to push more specific aspects which make Guillotina such a unique framework (traversal, async, object database). Sorry that we had to move the Beethoven sprint to June. We had the best intentions, when we moved it from its usual date in March/April, to not collide with Sorrento. Victor will definitely join the Toulouse Sprint and I will try my best to make it as well. Can we add Volto to the sprint topics? Unfortunately I'm not going to make it. I've got too much on my plate at the moment. Yes sure! Running Volto on Guillotina could be part of the scope. If you’re going to be doing Volto on Guillotina, you Better Call Saul @vangheem !